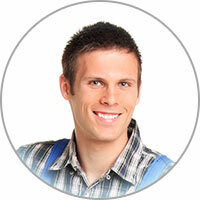 Are you looking for quality appliance repair in Irving TX? It’s our intention to always give the best washer repair service money can buy when serving our clients in the Irving TX area. We understand how difficult it can be to be without a working washing machine. This is why we make an effort to provide very quick washer repair assistance. We also realize it can be easy to get ripped off when hiring an appliance repair company for a washer repair in Irving TX, but we make sure this is not possible through our very fair services. How quick is our service? This is up to you… the quicker you call us (our number (469) 359-4711), the quicker we can arrange for one of our licensed repairmen to go to your Irving TX home and take care of your washer problems. During this visit, our repairman will get right to business with finding the root of the problem and determining a solution. This usually comes with spotting the particular washer parts that need replaced. 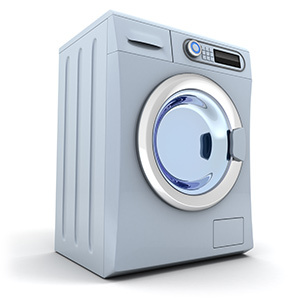 We have resources for washer parts in Irving TX for all makes and models of washing machines. We can also cut down the repair time quite a bit if one of our generic washer parts that we have on hand can take care of the problem. How do we bill fairly? We charge for the actual cost for replacement parts. We make sure that we estimate these costs fairly as well – we do this by referencing the values in the Major Appliance Service National Price Guide. We also give $10 off on first-time repairs! These are just some of the many reasons that we believe our Irving washer repair company is the one you should choose if you ever need a washer repair in Irving TX. If any of your laundry is overly soiled, please don’t put it right into your washing machine. First, treat it with the appropriate detergent, or even just use some soap. This will lower the chance of you needing to wash the article of clothing more than once. This will also help with minimizing the risk of the clothing coming out of the washer with its fresh stain still intact. While you may not do any harm to your washer by taking the lazy route, your washing machine will be able to accomplish more if you make this effort.